Are you tired of looking at those black streaks and green stains on your roof? Not only are those roof stains ugly, they are also causing damage to your shingles. TNT Power Washing can help remove those ugly roof stains with specialized roof cleaner products, equipment and techniques. Proper maintenance and regular roof cleaning can help protect your investment and prolong the life of your home’s roof. Cleaning your roof takes experience, expertise and specialized solutions to get the job done right. 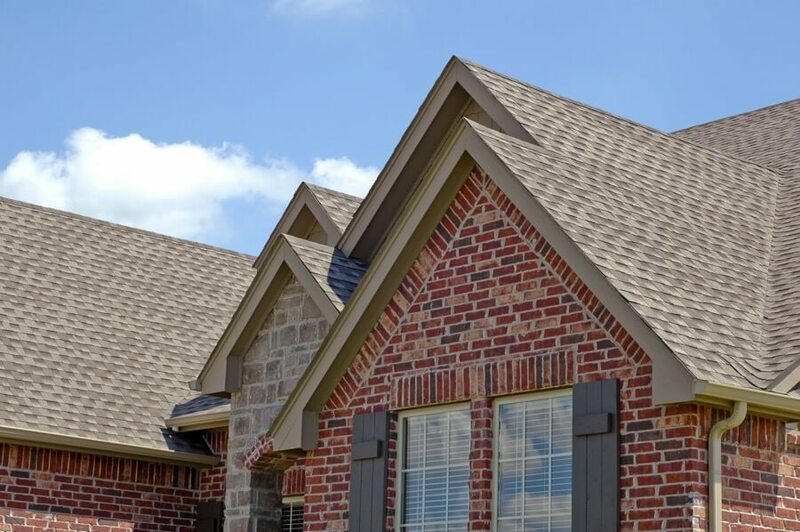 If your home has shingles, they can easily be damaged if the proper steps are not carefully executed. We employ a professional power washing team that has been cleaning roofs across Virginia and West Virginia for years. TNT Power Washing uses a soft wash, no-pressure cleaning method that cleans your shingles without using force or harsh chemicals. 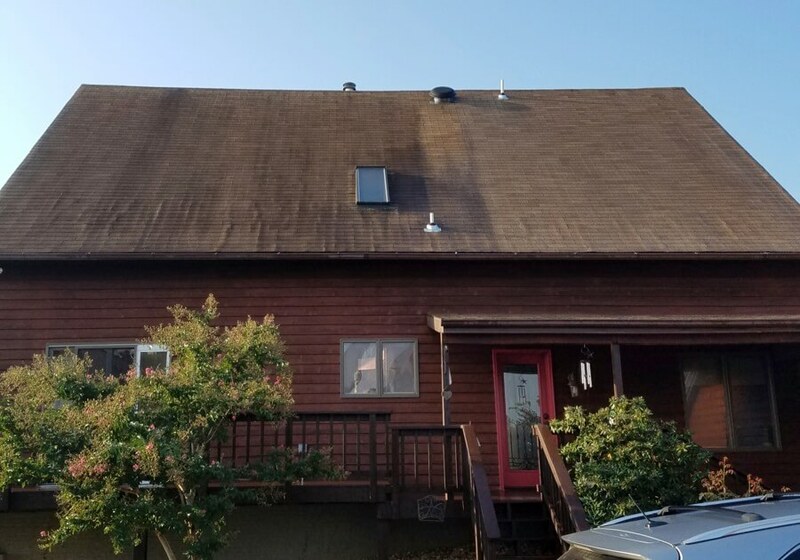 With a combination of the best roof cleaning solutions, advanced techniques, and an experienced contractor team in place, your roof will look new again.